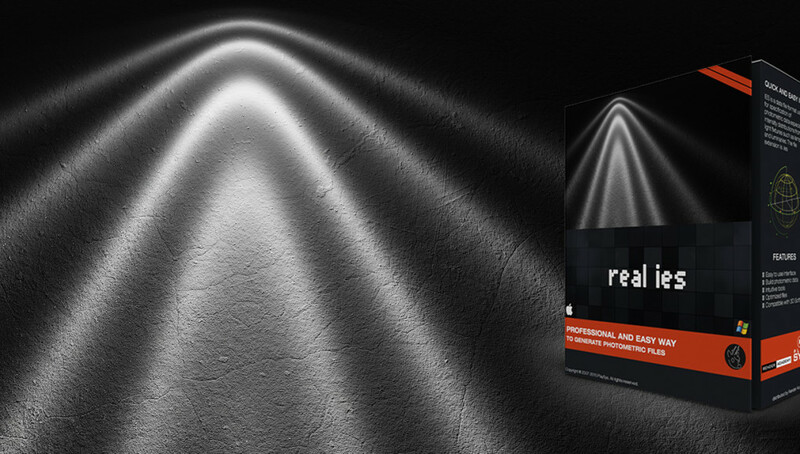 Real IES is the professional solution in photometric light generation. We all know that photometric files are useful because of their precision in representing a real flow of light and we know how it is important to physically respect the final result. 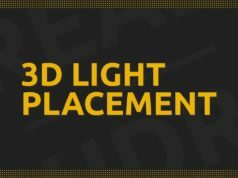 Real IES has a different concept: create visually appealing lights in few seconds without caring too much if that specific light exists or not. 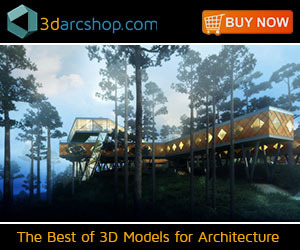 This approach is suitable for 3D artists, animators, VFX artist who need to focus on the final visual realism instead of the engineering realism. 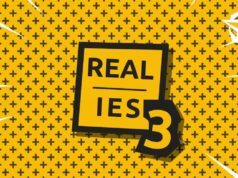 At the moment Real IES looks very promising on this concept, while more detailed parameters are coming in a next release (as the developer says in his development roadmap). 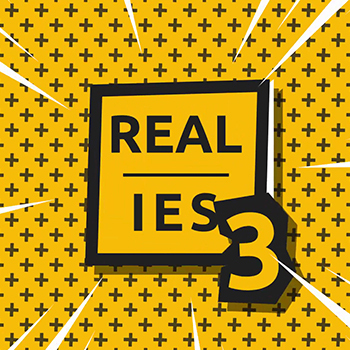 With Real IES you don’t need anymore to search for .ies files, you can now create them directly form your PC or Mac. 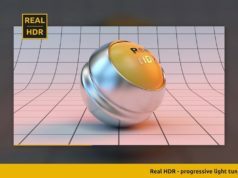 Real IES generates Type C photometric files, the most used for interior and arch-viz lighting and supported by 3ds Max, V-Ray, Mental Ray, Corona Renderer, Maxwell Render, Fry Render, Octane (where .ies files are at the moment strictly necessary), Blender, Cinema 4D and many others.